About – What is NPD? 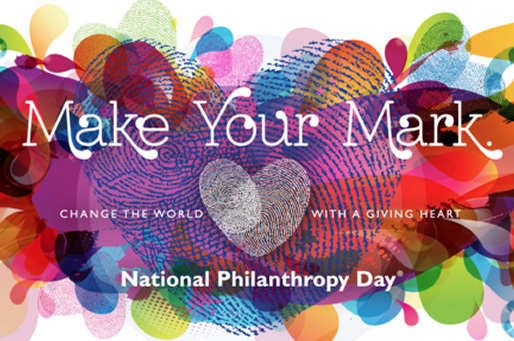 National Philanthropy Day (NPD) is a special day set aside for the purpose of recognizing the great contribution philanthropy makes to our society and to honor individuals, businesses, and support organizations that are active in the philanthropic community. 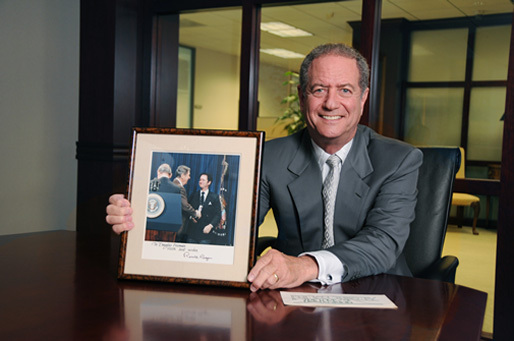 NPD was the inspiration of local philanthropist and attorney Doug Freeman. After five years of work and hundreds of letters, the idea gained support nationwide. In 1986, President Ronald Reagan proclaimed November 15 as National Philanthropy Day. Since then, in communities throughout the United States and Canada, folks have joined together to honor the spirit of giving in their own regions. We believe that philanthropy benefits not only our own communities, but enriches and empowers the global community. NPD offers an opportunity to reflect on the meaning of charitable giving and the spirit that makes such generosity possible. 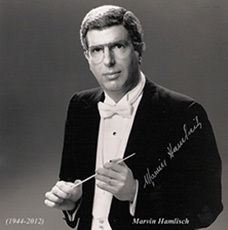 Written by composer Marvin Hamlisch, the official National Philanthropy Day song “Now More Than Ever” is available to help you celebrate. 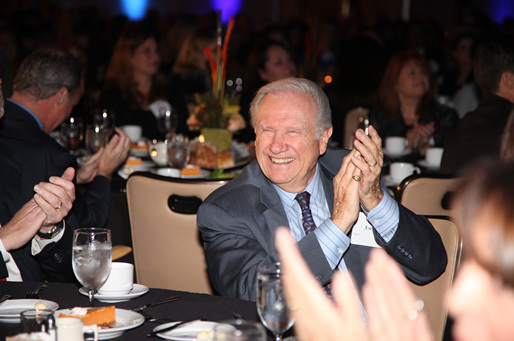 We hope you will celebrate Orange County’s Annual National Philanthropy Day by registering to attend the awards luncheon in November. We encourage you to submit the names of deserving philanthropists and organizations that have demonstrated outstanding support and service in the community. 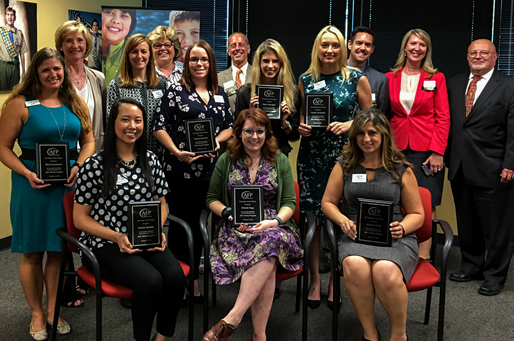 Proceeds from the National Philanthropy Day Awards Luncheon benefit the education, training and advocacy programs of the Orange County Chapter of the Association of Fundraising Professionals.